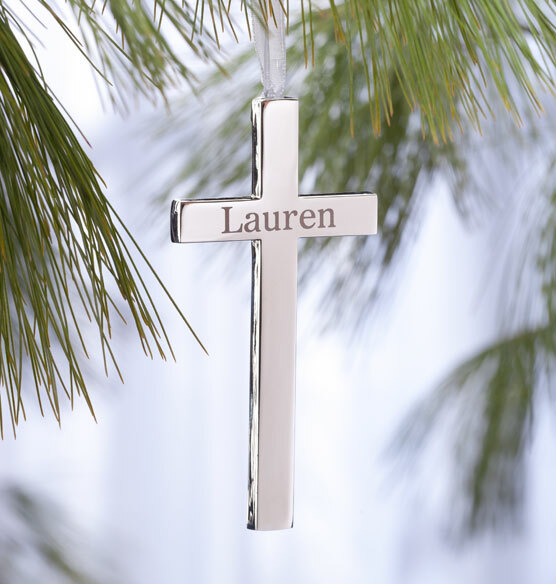 Celebrate faith in a higher power every day and during significant religious occasions with this beautiful personalized Religious Milestone Cross. The shiny all-metal gleam of this personalized wall cross is a nice addition to any room decor. 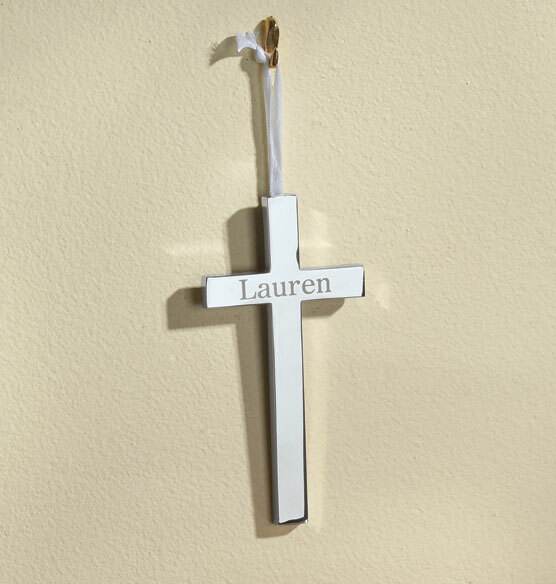 When it comes to choosing personalized religious gifts, this contemporary decorative cross offers a simple way to express unshakeable faith.